We're always happy to help. 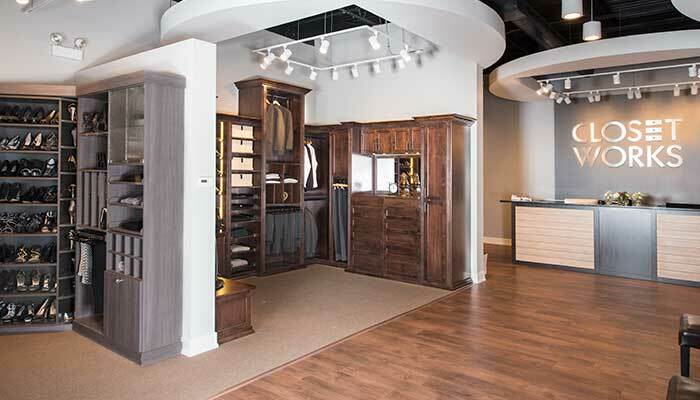 Please send an email to office@closetworks.com, or call us direct toll free at 800-425-6738. Want to Make a Payment in Person? The Closet Works office can accept your payment. You can always send a message using the FEEDBACK button to the right of your screen. Inquiries will be answered by email within two business days. Join our network of Friends and Fans to receive live updates from Closet Works and join our discussions on social media.